If your techs need one on one training in the IOM/EEG/EP/NCS field we can help! We will create a customized plan for you. 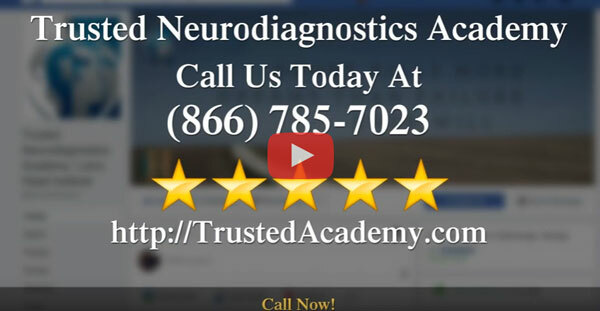 Our staff has 30+ years in the the neurodiagnostics field and has a passion for training. Included with the On Site EEG Training each of your techs will get free access to the EEG Fundamental Online course for one year. Please complete the Contact Us form or email us at CustomerCare@trustedneuro.com.